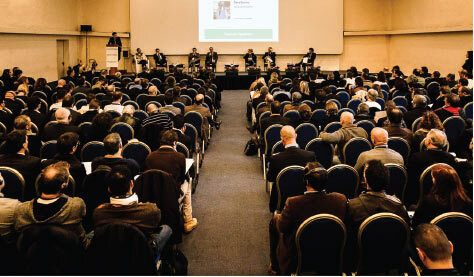 The largest network of nautical companies in Italy, and one of the most important in Europe. 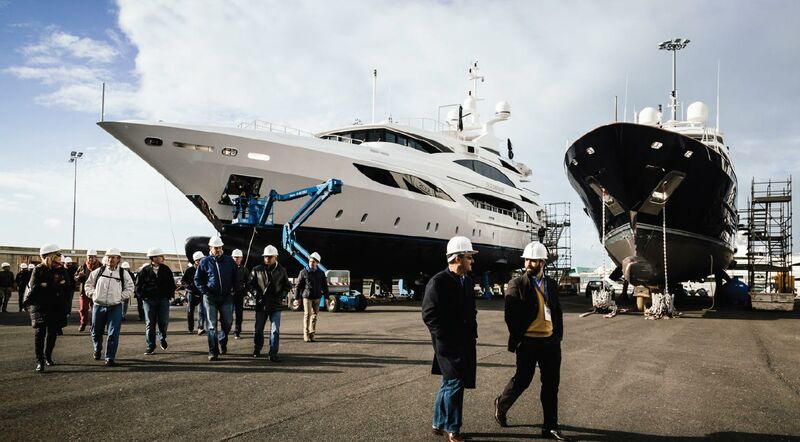 Born in 2007 as one of Tuscany’s first service centers for yachting, Navigo is a benchmark and a point of reference for the industry. 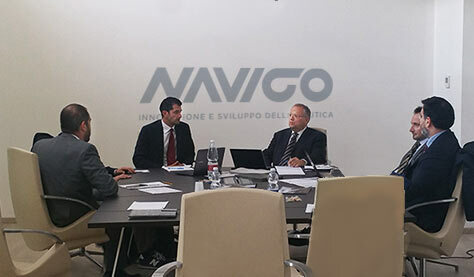 A deep understanding of the industry and a team of flexible and competent partners and employees have allowed Navigo to flourish into a point of reference for companies and individuals in the industry and into a paragon for the industry in other regions of Italy. We provide companies with strategic consulting and services for innovation and promotion. We offer a range of training programs from introductory courses for people seeking to enter the yachting industry to specialized skill development programs for companies therein. We design and manage significant research projects in Italy and beyond thanks to our highly skilled and specialized design team. 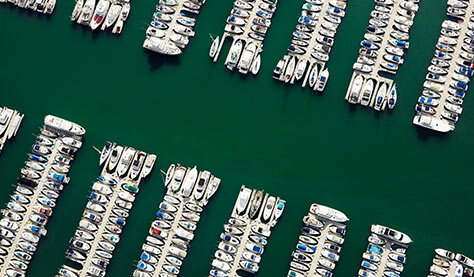 Our consulting and evaluation service for companies wishing to enter the yachting industry. We provide affiliated and non-affiliated companies with matchmaking services geared towards partnerships, new projects, and market entry. 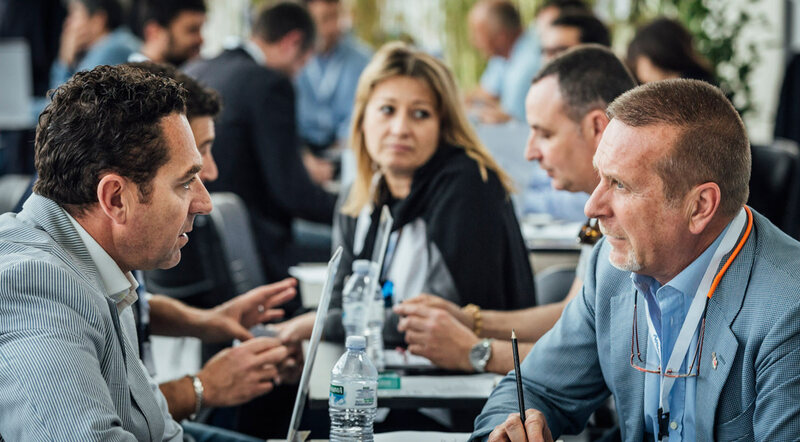 Yachting Business Matching brings together engineers, designers, technicians, and industry professionals from all corners of the yachting industry. 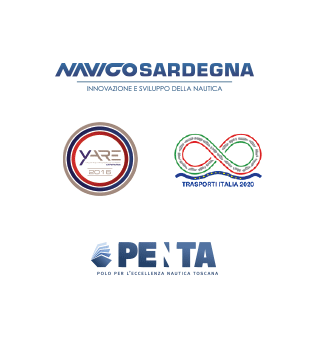 The unique business event on the Tuscan coast dedicated to the superyacht sector, YARE provides companies and professionals in the sector with its innovative matchmaking service for direct meetings with yacht captains and yacht managers: B2C – Meet the Captain. M+ is an integrated system that allows users to monitor a port’s strategic functions and provide services to clients online via browser or app, revolutionizing the way ports work in the 21st century. M+ takes all of the data and information required to run a modern port and puts it at the fingertips of the user through a convenient interface.